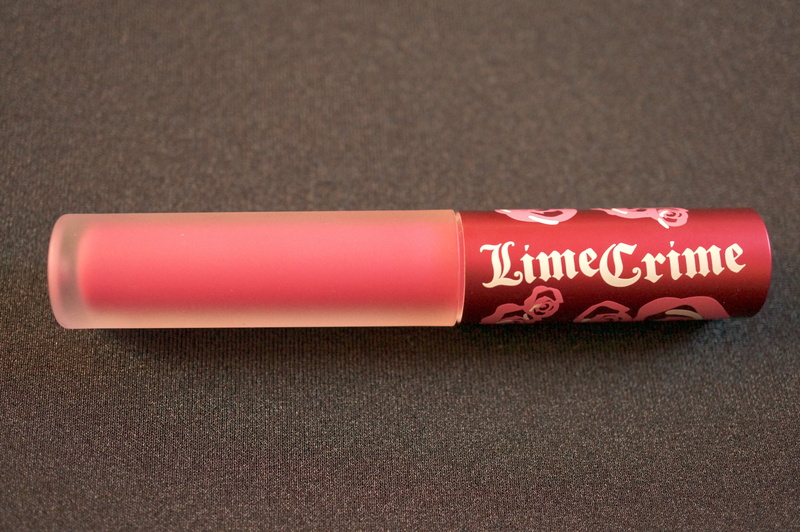 Today I’ll be reviewing Lime Crime Velvetine Lip Stain in Pink Velvet. 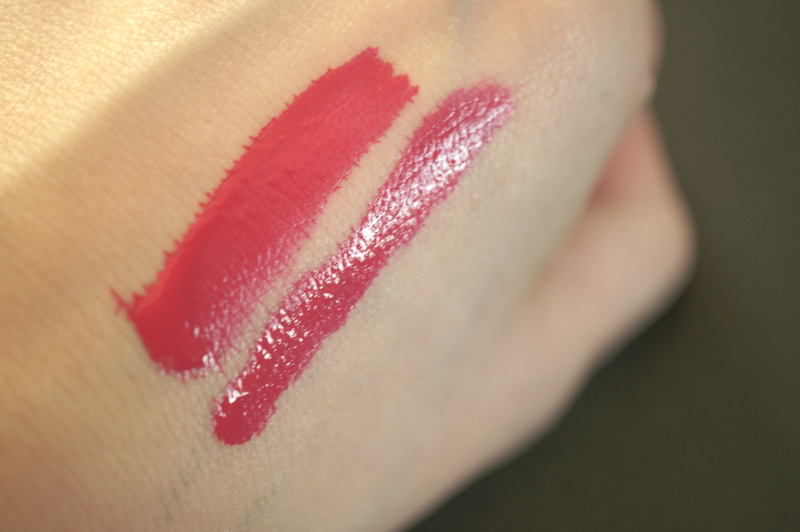 When Red Velvet (classic red) and Suedeberry (a bright orange red) were released a while ago I really wanted to try them out but never actually got round to buying them. As soon as I saw Pink Velvet was released I jumped on it! 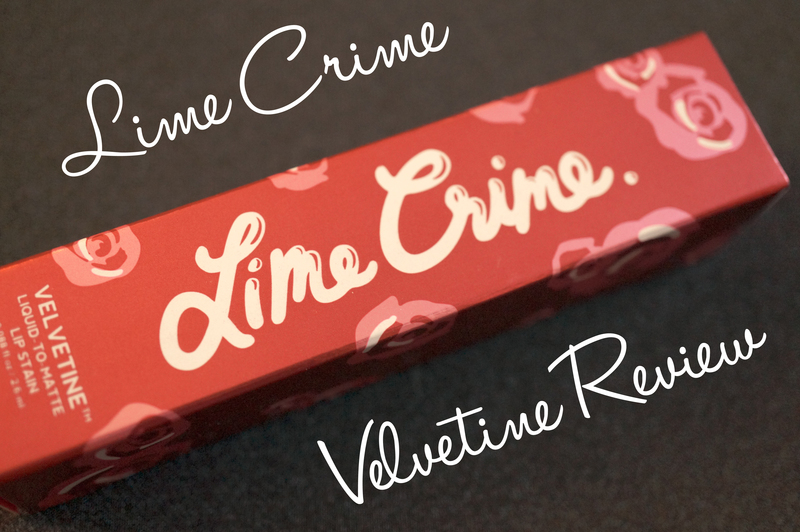 The Velvetines range intrigued me as they appear to be a lip stain, but have a matte finish on application and like all Lime Crime products they’re really well pigmented. 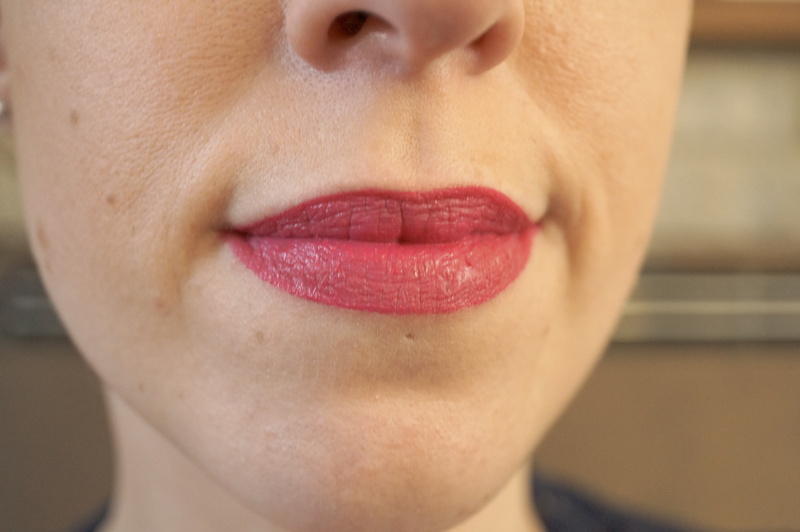 I’m a sucker for mattes so thought these sounded too good to be true! 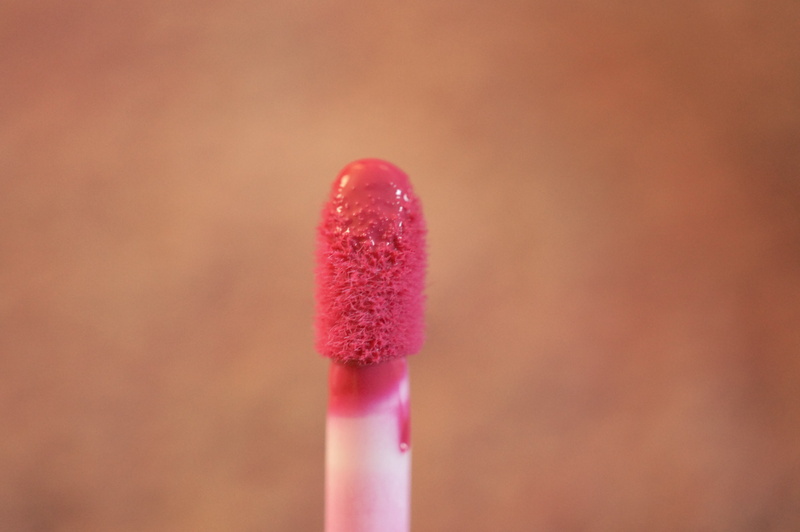 The product really looks like a normal stain or gloss – though intensely pigmented on the applicator. Previous Post Where Do You Blog From?